Have pest problems? Environ is locally owned, locally operated, and ready to help. We are confident that we have the solution to just about any pest control problem. Environ does not require long-term agreements. 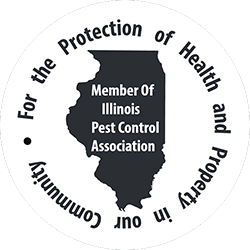 We are Springfield’s affordable pest control experts. Whatever your pest problem, we have a solution just for you. Environ service professionals are sensitive to the busy lives of our customers. 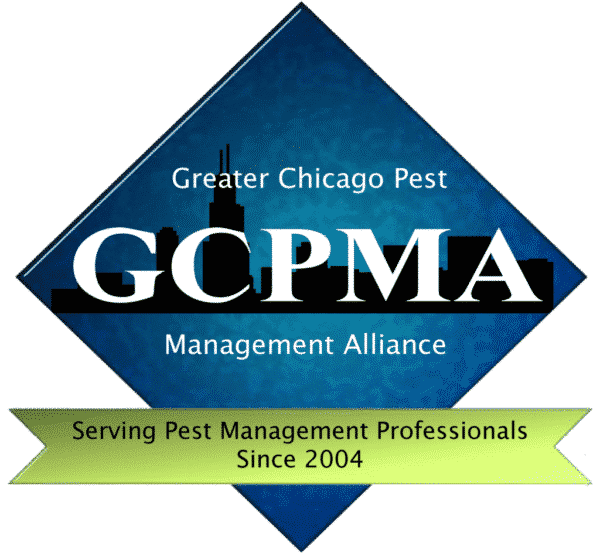 That’s why we have created programs designed to be convenient to your schedule and highly effective against unwanted pests. Our services are targeted to the perimeter of your home where pests live. By focusing on the exterior source of pest issues, we are able to be proactive rather than reactive to an interior infestation. Best of all, these services do not require you to be home. However, if the nature of your pest issue requires interior attention, we are able to provide these services as well. Environ Pest Elimination services are scheduled in advance from our office, so you can expect a phone call prior to every service visit. Whether you’re interested in weekly, monthly, quarterly, or a one-time service…we have a program just for you. Keeping your time in mind…that’s the Environ promise. Unlike most service providers, Environ does not require long term service agreements. Although the most common plans are ongoing, we also offer 30-day, 90-day, 6-month, as well as 12-month programs. We have specifically designed our programs around the convenience of our customer… you! For more information or to schedule a FREE in-person evaluation, CONTACT US.